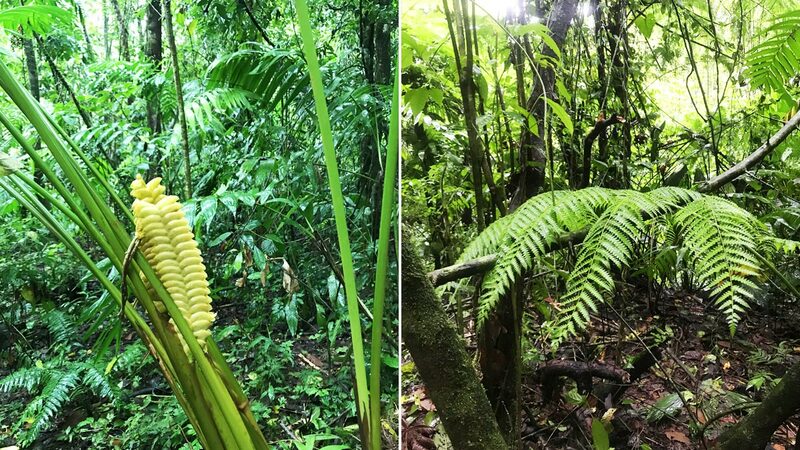 Walk from your room to the rainforest. 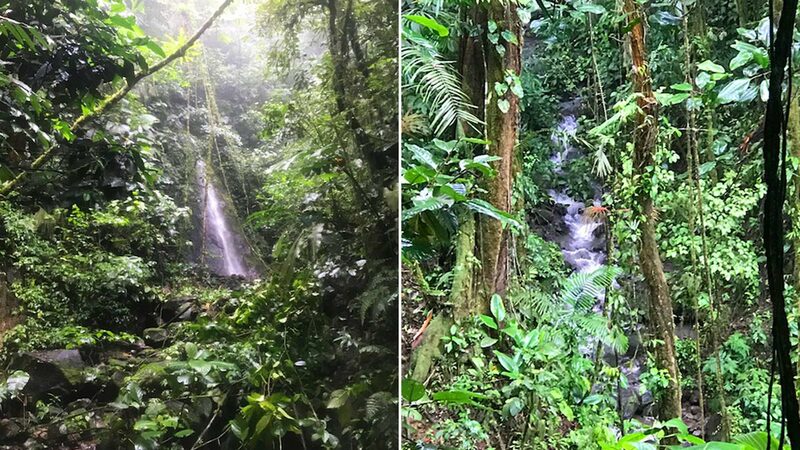 Meander for hours along our jungle trails through lush vegetation, streams, and water falls. 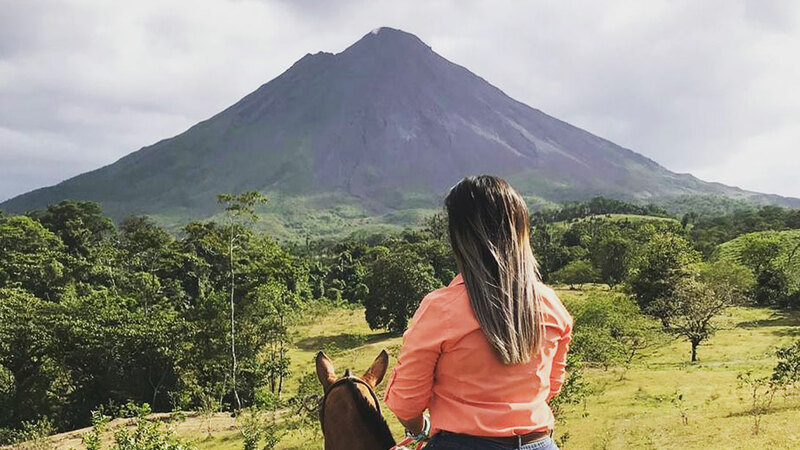 You came to Arenal to immerse yourself in nature, we are the only ones with direct access. We have two trails you can walk to from your room: Serenity Trail and Nanciton Trail. 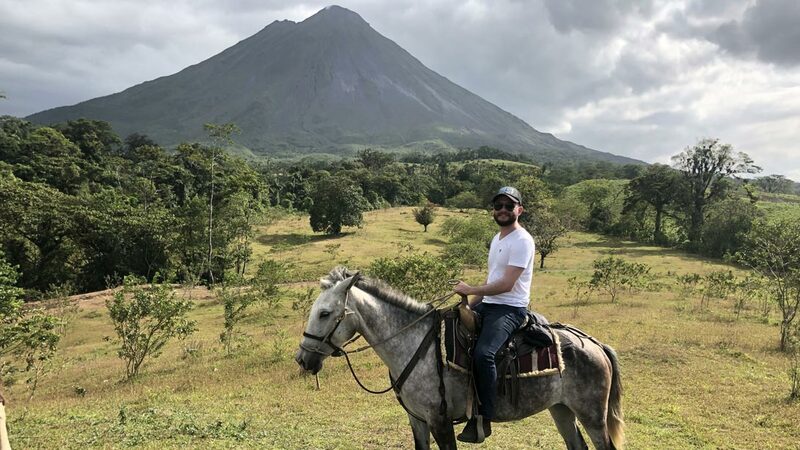 We offer horseback riding on property. Horses come to you. 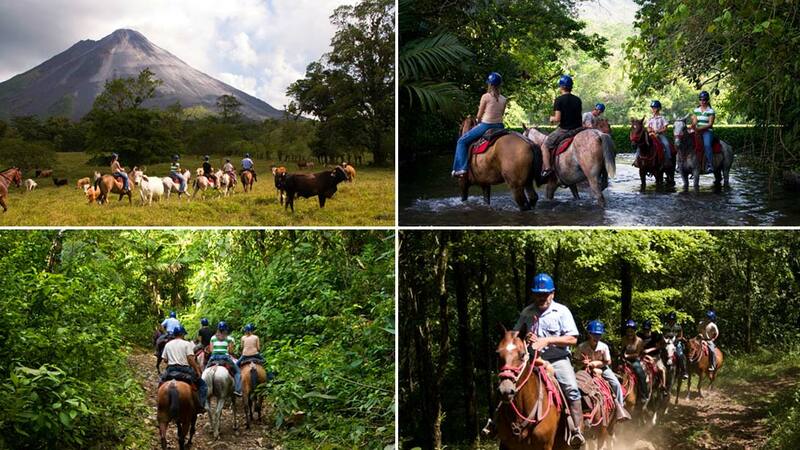 The horseback ride lasts over 3 hours and crosses a beautiful primary forest area. 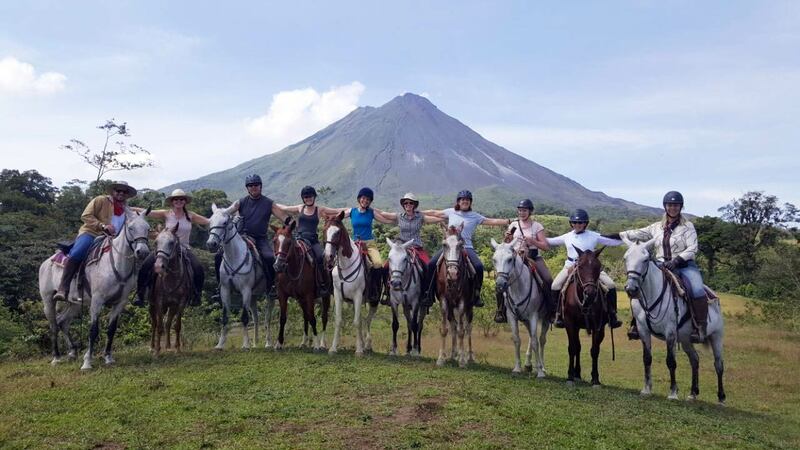 We offer private expeditions with our staff naturalist that combine jungle trekking, horseback riding, campfire cooked meals or picnics, and relaxing thermal pools to deliver the ultimate nature immersion experience.